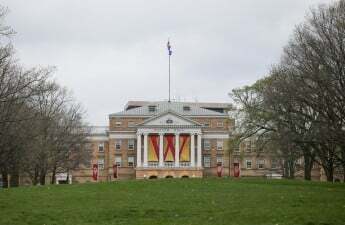 The University of Wisconsin shipped out more than $23 million last year in an attempt to prevent top faculty from taking positions at other institutions — money that should have been used to attract higher quality teachers instead. 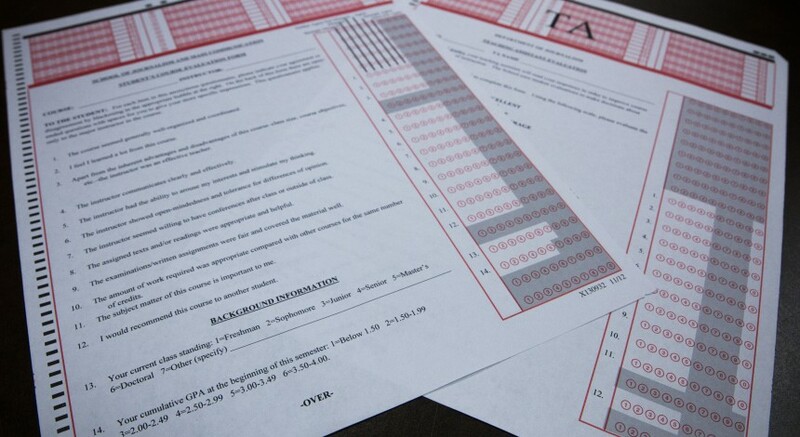 It’s not terribly hard to see that the quality of a professor on campus can be hit or miss. Whether it be the seemingly overbearing focus on research or anything else, the fact of the matter is that not every professor at UW is the most outstanding lecturer. So from a student’s perspective, it’d be pretty dang cool if UW could try to attract professors who could do research and teach. Nope. 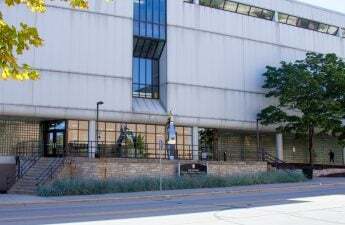 Instead, UW was busy spending nearly $24 million last year just so the current team of faculty members wouldn’t pack up and split with the first competing university who wafted higher paychecks under their noses. But I’m sure it’s pretty standard for all universities across the nation to have to bribe their faculty not to leave just like we did at the good ole’ UW. In all seriousness, it’s not like the university just had all that cash sitting around for a rainy day, since they’ve been begging the state to lift the tuition freeze. I’m certain that $23 million definitely could have been used elsewhere, as both Witte Residence Hall and the SERF are about to go under major renovations now that Memorial Union’s renovations are just wrapping up. But alas, UW dropped a few stacks trying to keep professors on campus. To be honest, we can’t really blame these faculty members for dabbling with the thought of heading toward greener pastures. I mean, maybe these professors could end up in a state where the governor and the legislative controlling party isn’t trying to undermine the university system or scheming to turn every school into a glorified technical college. The underlying issue behind all of this is the fact that Gov. 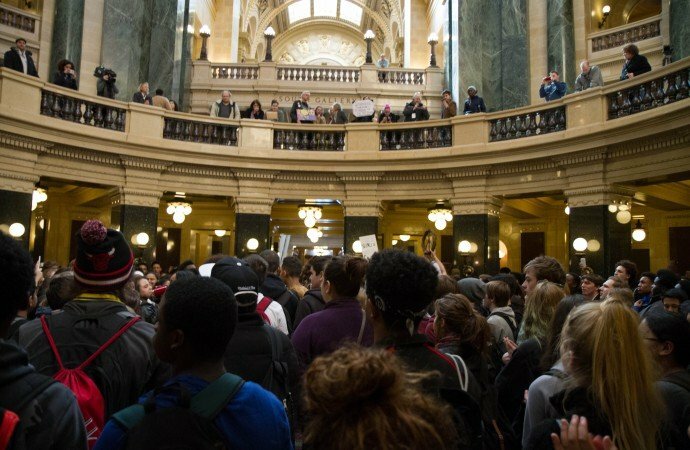 Scott Walker and the Wisconsin Legislature have been on an offensive against public education in Wisconsin for a while now. It started with Act 10, then carried into budget cuts and tenure changes and now recently onto Walker’s “college affordability” scheme. I can appreciate the fact that handling a state budget isn’t as simple as making sure a debit card has at least some money on it, but the state government needs to start prioritizing education rather than using it to fill gaps in other places. 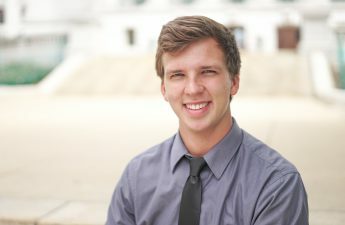 From the bottom up, the Wisconsin public school and university system is being detrimentally cut away by the leaders of our state government, and unless Walker has a fundamental change on his philosophy about education, I don’t see things getting better while he is in office and the state legislature is controlled by the current leaders. 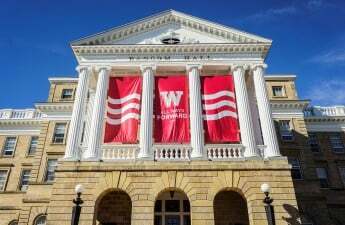 The only reason UW had to ship out more than $23 million last year in hopes of retaining faculty from being poached by out-of-state universities is because, in general, education in Wisconsin is a train wreck.